This week we are learning more about the story behind The Dutch Underground Part 1. We hear from the son of Hans van Kesteren and hear the touching first-hand account of some of the stories surrounding the Dutch Underground during World WarII. This story is so close to our heart, and we hope you are touched by this episode. 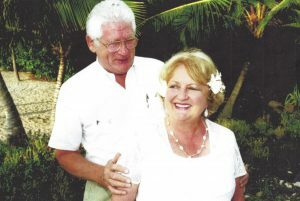 Visit our Real Stories page to read more and see some special pictures. 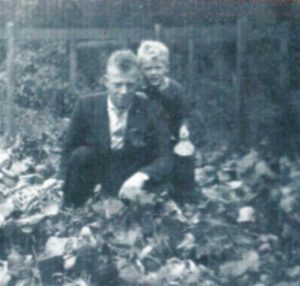 Dolf and his father Hans before the war. Episode 25: Ruining Primitive Cultures?